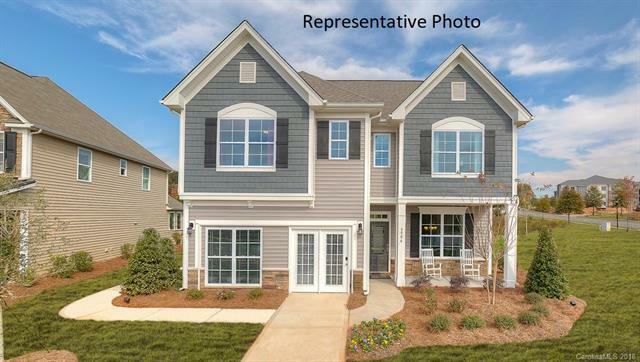 6037 Varesk Lane #100, Lancaster, SC 29720 (#3369029) :: Robert Greene Real Estate, Inc.
Adorable Verwood plan (featured as onsite Model Home). Open floorplan featuring hardwood entire 1st floor, granite, stainless appliances and backsplash in the kitchen. Foyer and dining include heavy molding. Crown molding entire first floor and cased windows throughout. Incredible value in this sought after neighborhood. Photos are representative. Ask about our current incentives!